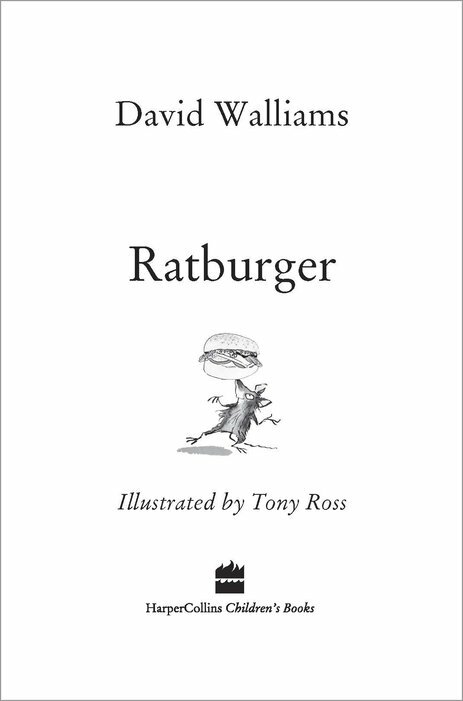 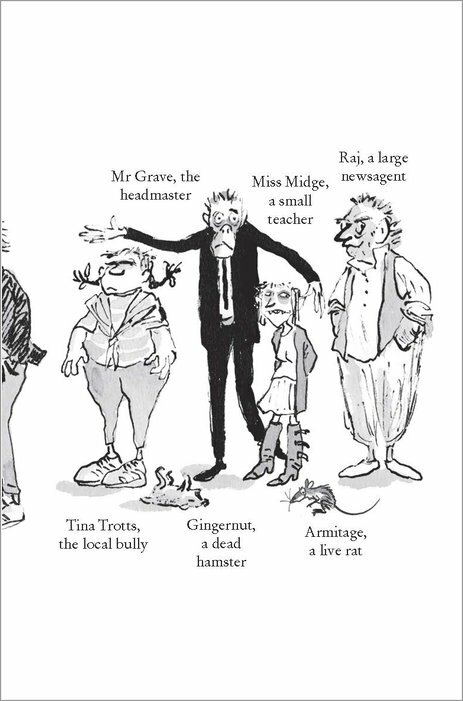 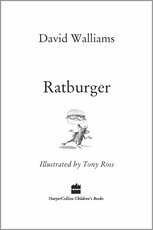 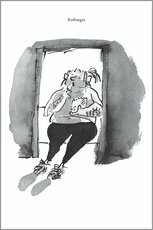 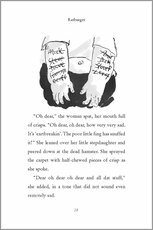 Ratburger and all of David Walliams books are amazing cause they inspire you to write adventure books and storys ! Loved this book it was really funny I didn’t want to put the book down. 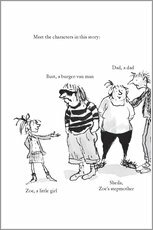 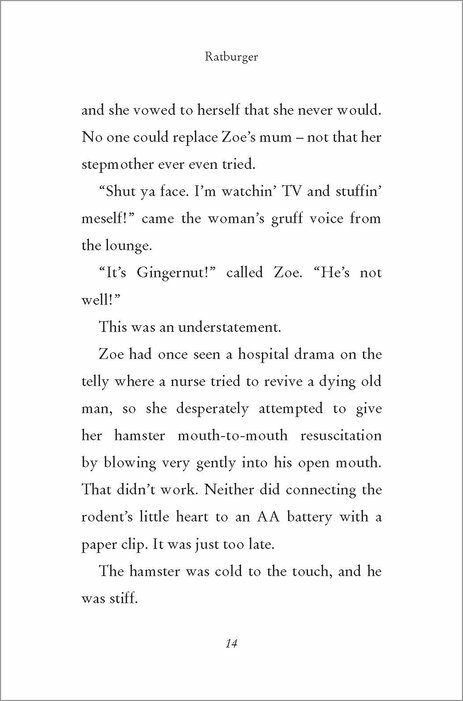 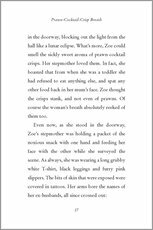 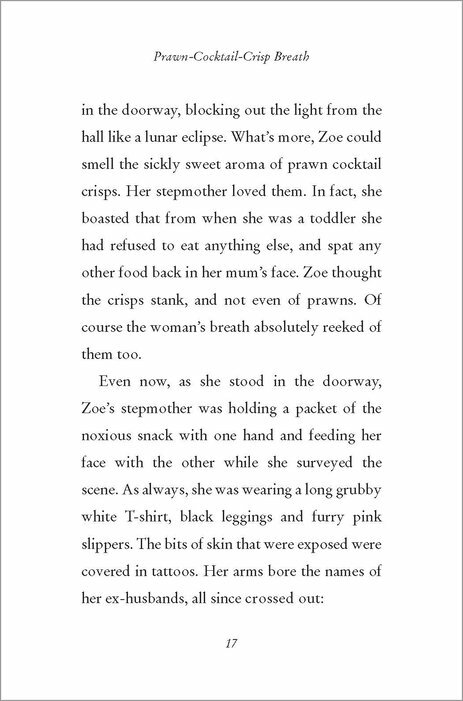 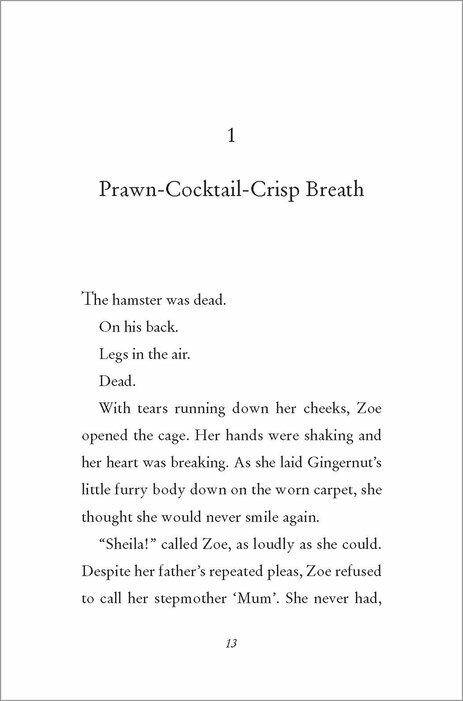 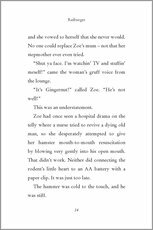 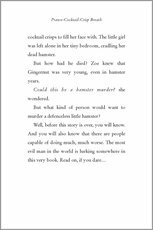 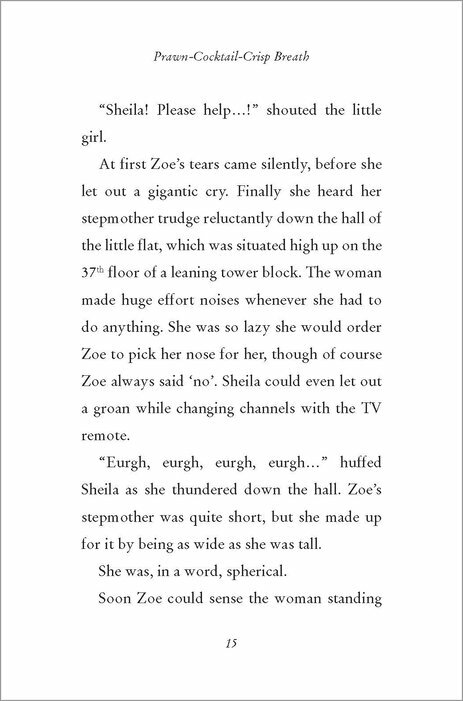 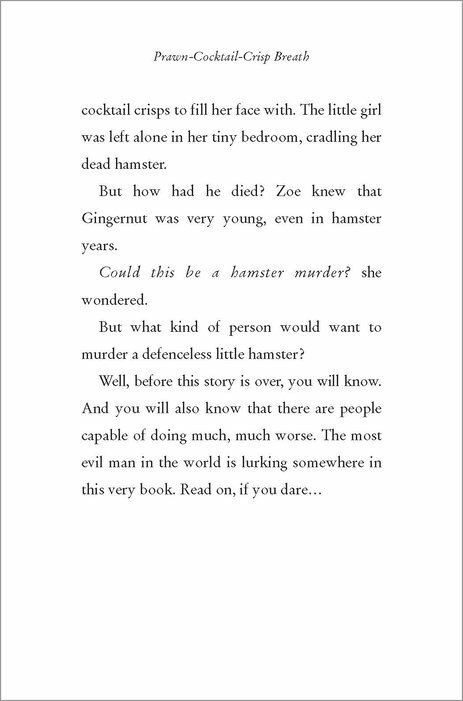 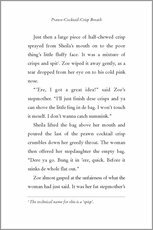 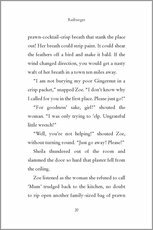 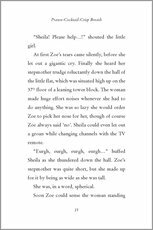 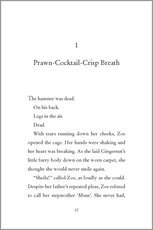 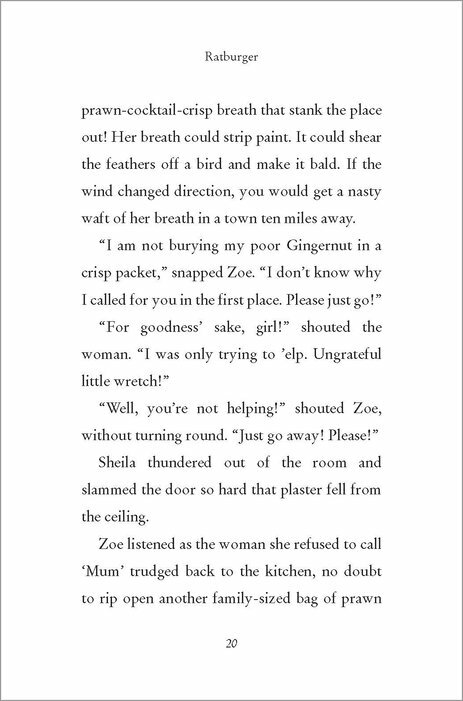 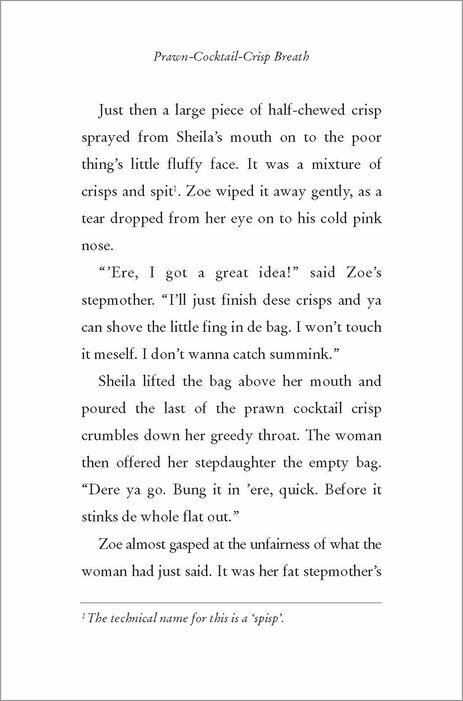 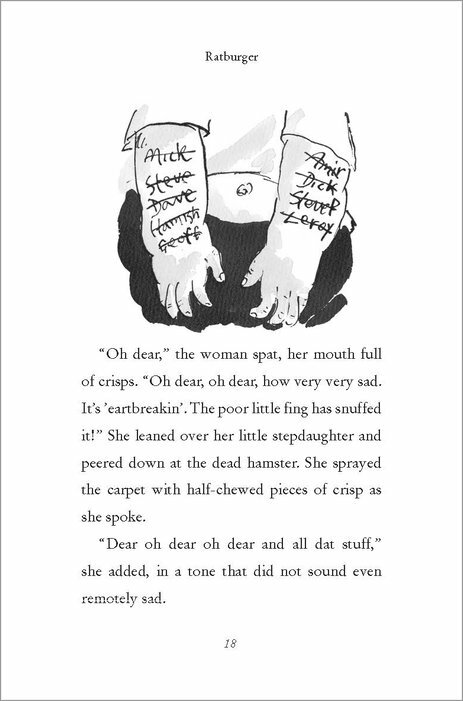 This is about a girl called Zoe who befriends a rat called armitage. 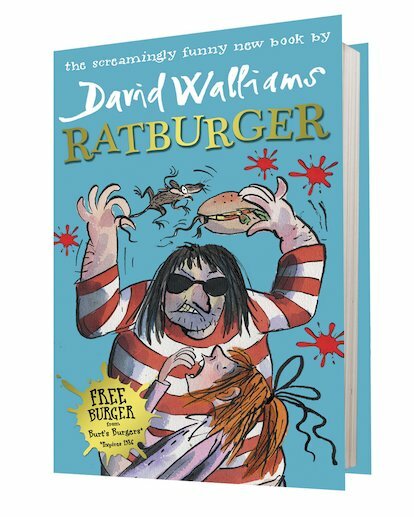 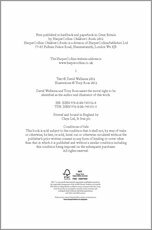 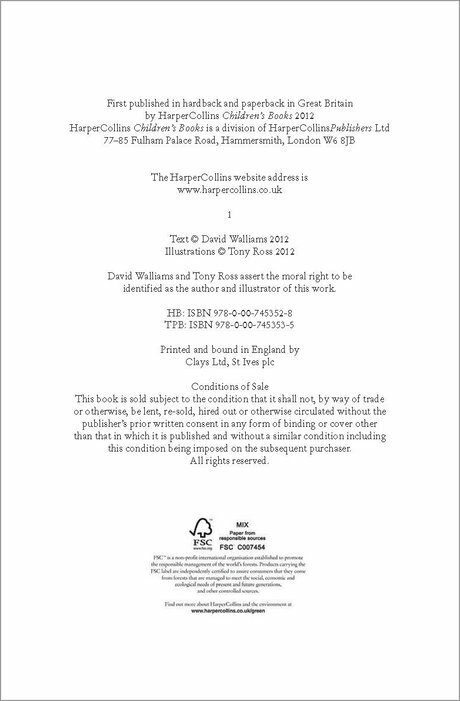 All of David Walliams book are brillant.I have not read this one but I hear this is great!